Case presentations that use visual technology can become the integral component of success for the modern day practice. Our patients must be able to clearly see their existing conditions, understand treatment recommendations, and visualize the anticipated results before they can accept and approve case presentations that use visual technology can become the integral component of success for the modern day practice. Our patients must be able to clearly see their existing conditions, understand treatment recommendations, and visualize the anticipated results before they can accept and approve treatment. Historically, dentists have used complicated dental terminology, x-rays, and study models to communicate a proposed treatment plan. Patients were expected to accept recommendations without being able to visualize the anticipated results. Patients often left the dental office confused about treatment recommendations and uncertain about the final outcome. Thee most important aspect of case presentation is the ability to clearly communicate the treatment goals to the patient in a manner that will help them make a decision toward treatment acceptance. The most direct path to treatment acceptance is hastened using visual technology.The use of digital photography, upgraded display monitors, and computer imaging can create dramatic case presentations that will result in scheduled appointments for needed treatment. 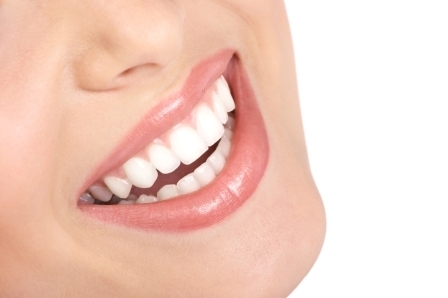 There is nothing more revealing than a close-up view of your own teeth or a full-face view of your own smile. Using this new format of case presentation, patients will become engaged in a co-diagnosis type of conversation and they will begin to ask for treatment. Clinicians can avoid most sales tactics and rehearsed scripts once the patient sees their case presentation with their own eyes. They see the existing condition of their teeth and the image of the anticipated result. This creates immediate desire and answers many of their concerns that had been getting in the way of case acceptance. 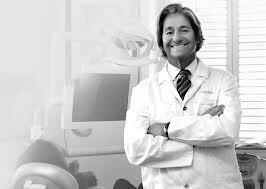 To learn more about aesthetic dentistry and further your dental education, contact Aesthetic Advantage in New York, NY to enroll in their state of the art dental continuum. Call today at 212-794-3552. Visit their website at www.aestheticadvantage.com. 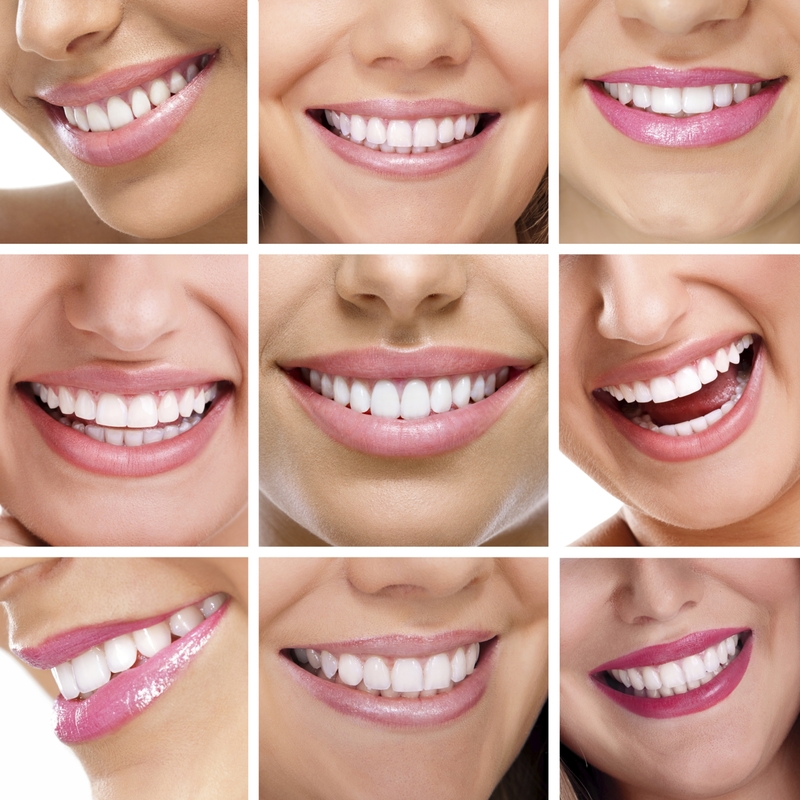 Part 1 of this series on smile design gave an overview of the many facets involved in beautifying smiles by design and the many ways of interpreting what is normal or ideal. 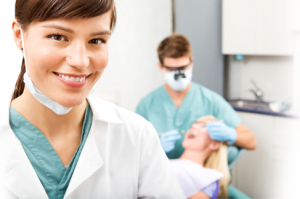 Our first article discussed the role of the dentist as diagnostician, artist and scientist in meeting you the patient to decide the best course of action for your particular situation. A detailed analysis of your smile is critical to the correct assessment and the appropriate procedures for change or enhancement. Porcelain veneers within reason allow for the alteration of tooth position, shape, size and color. They require a minimal amount of tooth preparation – in this case reduction (approximately 0.5 mm of surface enamel) and are, therefore, a more conservative restoration than a crown, which requires significant removal of sound tooth structure. Although not the only alternative for all esthetic abnormalities, they are truly a remarkable restoration when they are the treatment of choice. Simply stated, a veneer is a thin covering over another surface. In dentistry a veneer is a thin layer of dental restorative material, usually porcelain that replaces enamel. Porcelain was named after its resemblance to the white, shiny Venus-shell, called in Old Italian “porcella”. The curved shape of the upper surface of the Venus-shell resembles the curve of a pig’s back (from the Latin porcella – a little pig). Properties associated with porcelain are high strength, hardness, glassiness, high durability, translucence and high resistance to chemical attack. Dental porcelain is a type used by dental technicians to create bio-compatible life-like crowns and bridges for dentistry. As you will note from the cases shown, dental porcelains in the right hands can make for spectacular tooth imitations by mimicking tooth enamel perfectly. This is also a testament to the artistic skill of the laboratory technicians with whom the dentist partners in producing life-like precision veneers to create your enhanced smile. The dentist will usually specify a shade of porcelain, corresponding to a set of mixtures in the laboratory containing the porcelain powder. The powder corresponding to the basic tooth color is mixed with water, and then placed in an oven for “firing.” Further layers of porcelain are built up to mimic the natural translucency of the enamel of the tooth. For more information on learning more about aesthetic dentistry and continuing your dental education, contact Aesthetic Advantage in New York, NY at 212-794-3552. 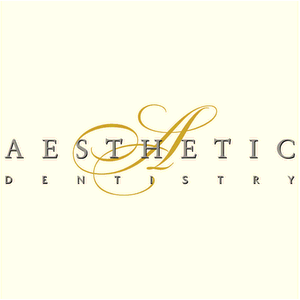 Visit their website at www.aestheticadvantage.com. We have undertaken what we consider to be a severely unstable dysfunctional occlusion. With the help of the master ceramists at Frontier Dental Laboratories, all ceramic Empress restorations have given us the ability to restore an almost hopeless situation to virtual functional and aesthetic health in less than two weeks. Enroll today by calling 212-794-3552 or www.aestheticadvantage.com. The single most important factor in creating a beautiful smile is the ability to visualize the final result before you begin. Laboratory communication, including photographs and models of the approved temporaries, is key to success. A thorough lab prescription detailing shade, texture, central length, incisal translucency, and any other pertinent information helps to facilitate a predictable result. To develop properly proportioned teeth, it is essential to properly address many characteristics, such as contours, shade, size and length of centrals, phonetics, and occlusion. This leads to a key artistic technique—the art of recontouring—with both temporaries and, if necessary, the final restorations.